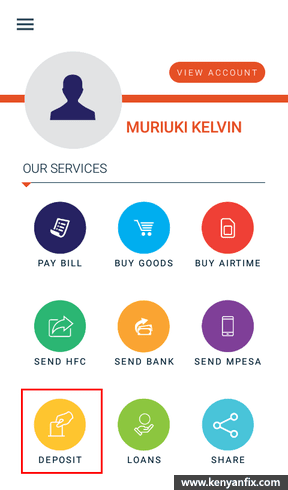 HFC, the banking subsidiary of HF Group (formerly Housing Finance), launched their mobile banking application dubbed HF Whizz. The app along with the *618# USSD offers a wide array of banking services to existing and new customers. 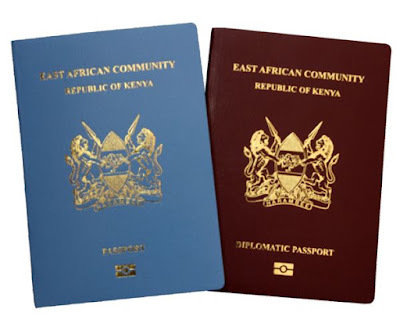 Some of these services include opening new accounts, applying for loans, depositing and withdrawing money to and from one's account among other services. Previously, these services were only available to account holders who had registered to access mobile banking services with the *232# USSD code. Using the app or USSD, new customers can now open accounts without visiting the bank and deposit money into their new staright from M-Pesa. Existing customers can likewise use the app to deposit money into their savings, current, salary and other types of accounts. Let's see how depositing money to our HFC accounts is done. 1. 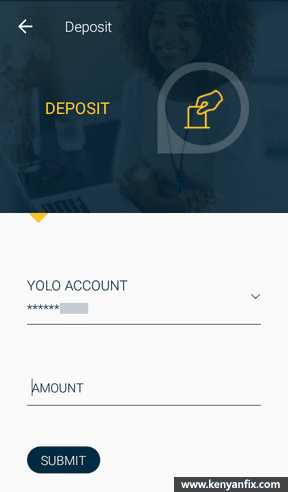 Launch the app and select the DEPOSIT option. 2. Select the account to deposit funds to followed by the amount to transfer then tap on the SUBMIT button. 3. You'll be prompted to confirm the deposit. Confirm the details the tap on the PROCEED button to continue. 4. Next you'll be alerted that the request has been received and is being processed. Tap on the Okay button to continue. 5. 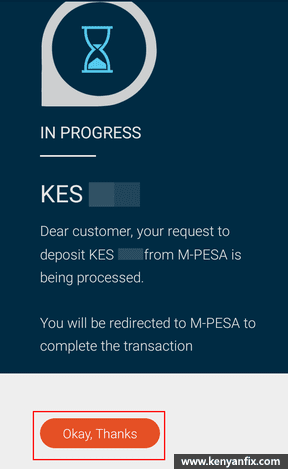 Finally you'll be redirected to the M-PESA menu to enter your M-PESA PIN to complete the transaction. Now just wait for the confirmation SMS's. This is useful if you cannot use the app or don't have an internet connection to complete the transaction via the app. 1. Go to the Lipa na M-PESA option in your M-PESA menu and select the Pay Bill option. 2. 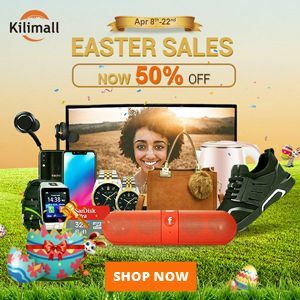 Enter 100400 as the Business number followed by your HF Account Number as the account. 3. Next enter the amount of money to deposit. 4. Finally, enter your M-PESA PIN to complete the transaction. 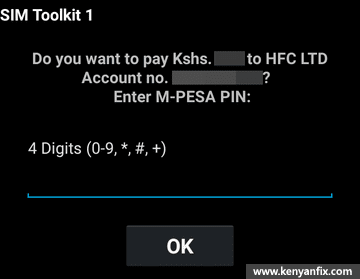 After completing the transactions using either of the two methods, you should get confirmation SMS's from M-PESA and HFC. If you've your email registered, you'll also get a new email from mybank@hfgroup.co.ke alerting you of the amount credited into your account. To confirm your new balance, just go to the VIEW ACCOUNT option in the app and enter your HF Whizz PIN. Checking your balance with the app is free. Should you encounter any difficulties depositing funds, please contact the HFC Customer Care on the toll free number 0800721400.